Sports injuries often require surgery as well as a developed rehabilitation protocol. The rehabilitation process should be focused on the initial diagnosis of the injured athlete and include a wide number of therapeutic approaches. The primary aim is a return to sports at a preinjury physical and emotional level and, with injury, prevention as key point. Rehabilitation protocols require teamwork, steady communication between athlete, medical team and coaches as well as a detailed understanding of injury or surgery. Vital to each rehabilitation are physiotherapy and manual therapy. Signs of overtraining, stress, inflammation or pain should be considered carefully. Core strength, mobility and nutrition should be seen as the key facts in order to prevent from injury through dysbalance/dysfunction. 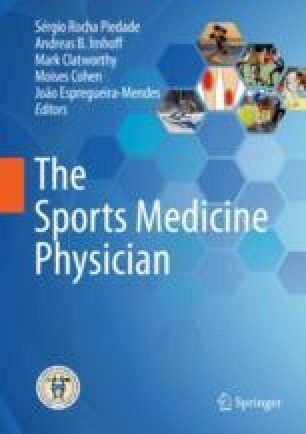 Criteria-based protocols should be favoured in injured athletes, as time-based protocols do not take individual characteristics of patients into account and increase risks of failure or injury.